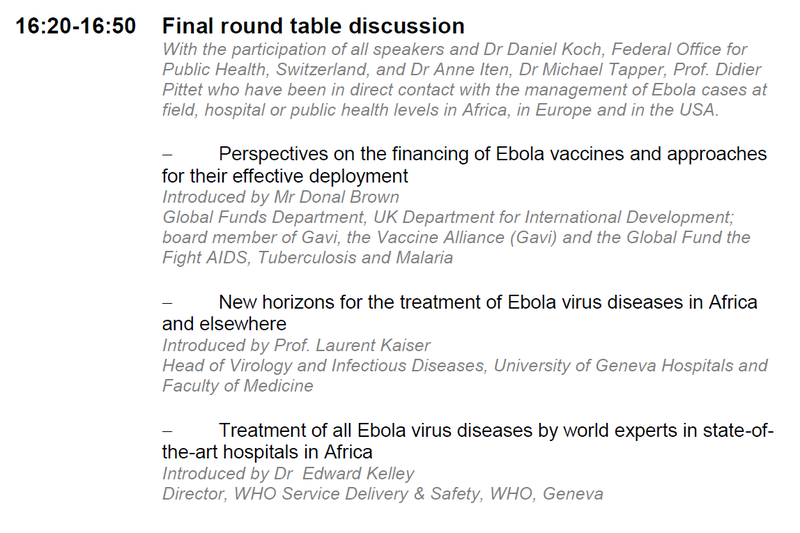 At ICPIC 2015, there will be a large number of activities related to Ebola virus disease (EVD). 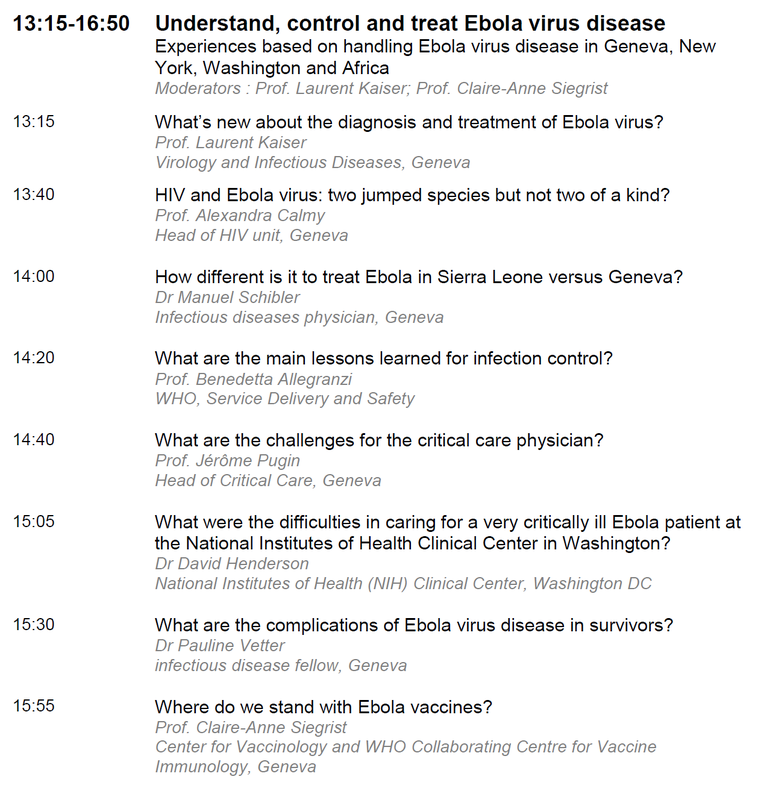 Due to the unique experience of field workers and scientific experts present at ICPIC 2015, and considering the large demand, the organizers and scientific committee members are glad to inform ICPIC participants about the many activities around EVD that will take place during ICPIC 2015. 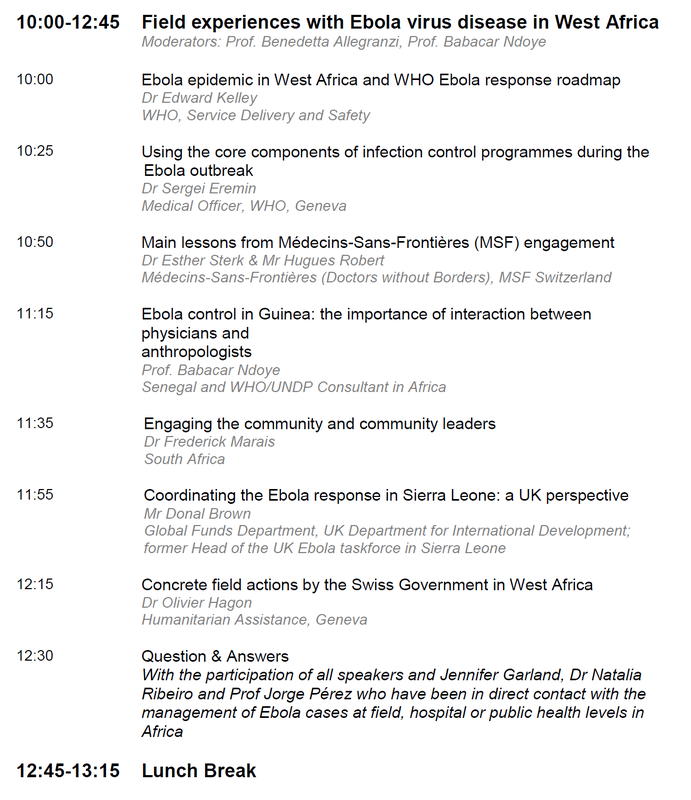 We are convinced that ICPIC participants will get the best insight and advice on Ebola virus disease out of these activities. Join us to this must-to-attend workshop and ICPIC conference!